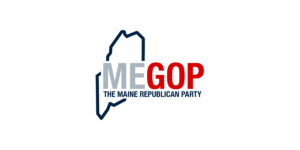 AUGUSTA – Maine Republican Party Chair Dr. Demi Kouzounas released the following statement today in appreciation of Governor LePage’s directive to Maine’s county sheriffs directing them to comply with detention requests from ICE. 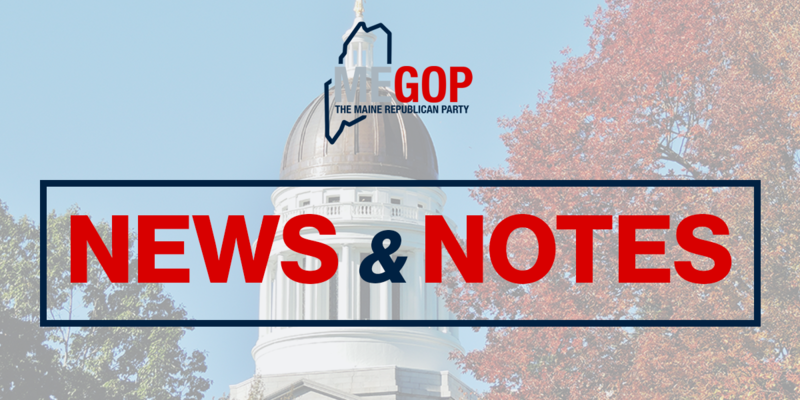 “We appreciate Governor LePage’s expectation and directive that Maine’s county sheriffs work with the federal government to comply with detention requests for individuals who are not in the United States legally,” said Chair Kouzounas. 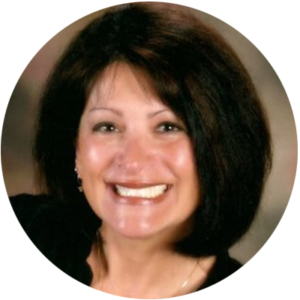 “Let us not forget, we are talking about individuals who are not in our country legally, and who are currently being detained by law enforcement after breaking our laws,” said Dr. Kouzounas.